Glanbia will pay its member suppliers 25c/L including VAT for September milk – farmers with no shares will receive 24c/L. This price is inclusive of a 1c/L Glanbia Co Operative Society support payment to its members. The price is a 1c/L reduction on the 26c/L paid to suppliers last month. 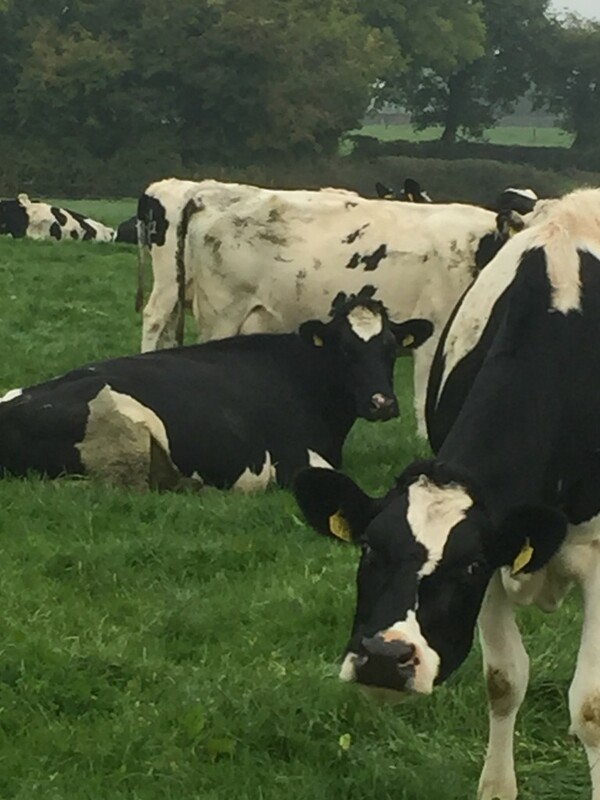 The Glanbia move comes after Kerry Group and Lakeland Dairies announced that they would both hold their September milk prices. Kerry Group this week decided to hold the September milk price at 26c/L – the same price as its August milk price. 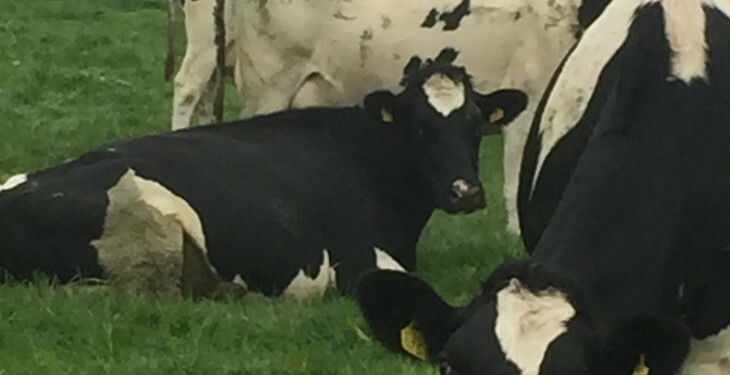 It was the second processor to announce that it was to hold its milk price, after Lakeland Dairies announced it was holding its September milk price at 26.25c/L. Lakeland Dairies cut its August milk price by 0.75c/L to 26.25c/L.